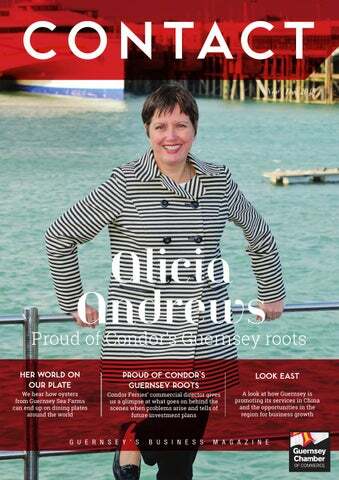 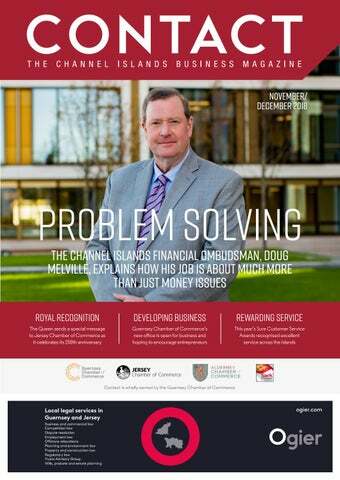 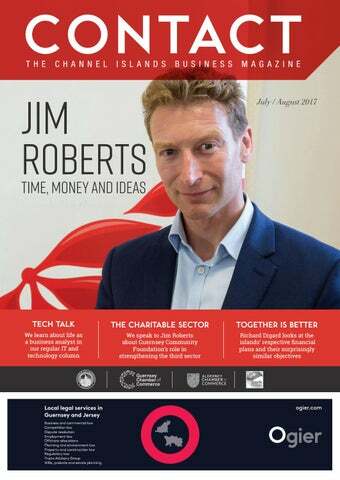 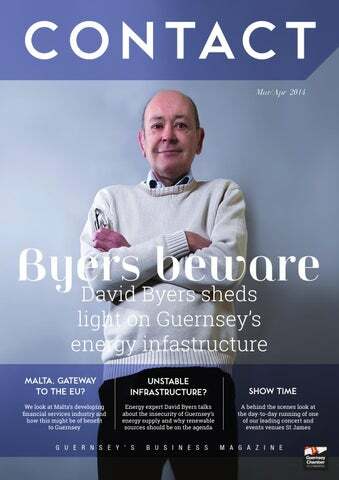 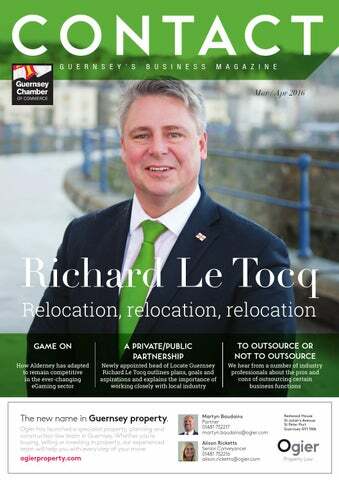 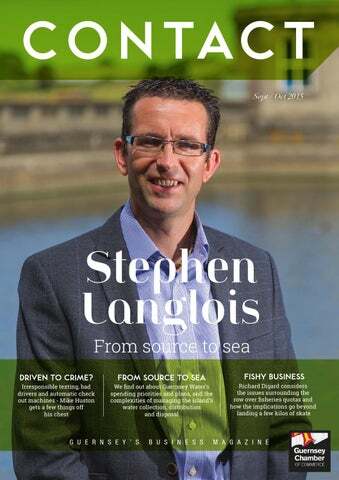 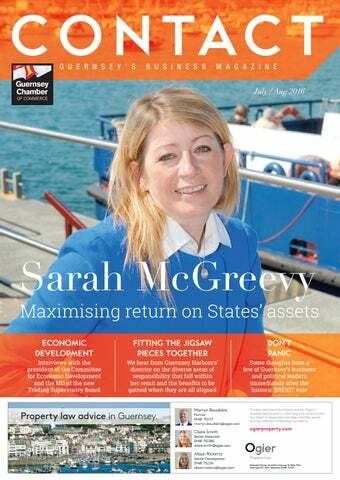 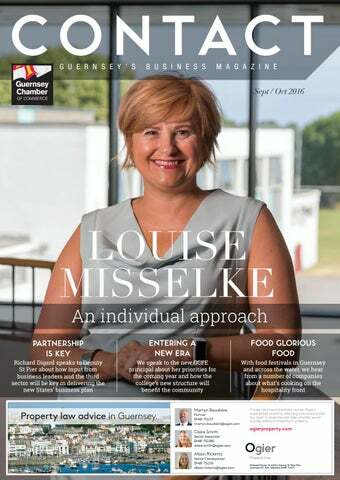 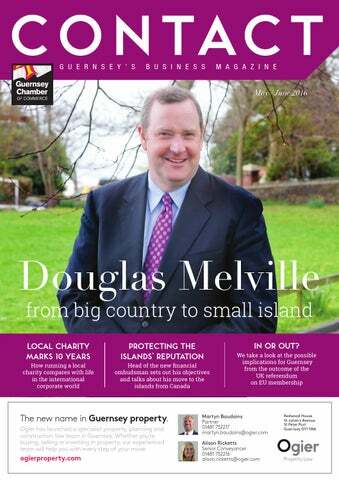 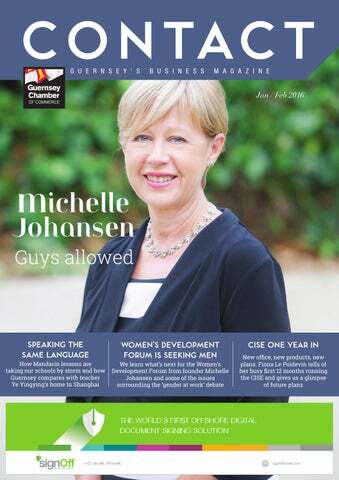 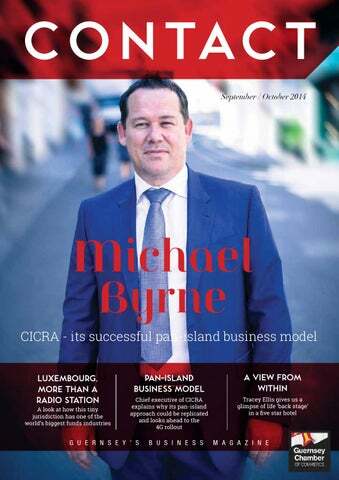 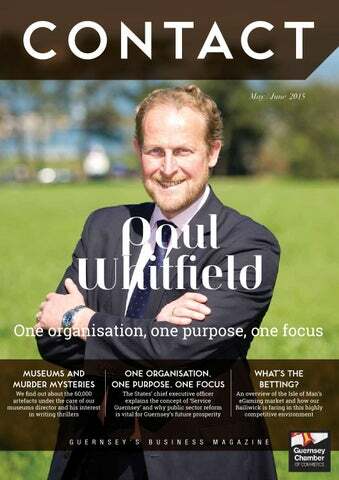 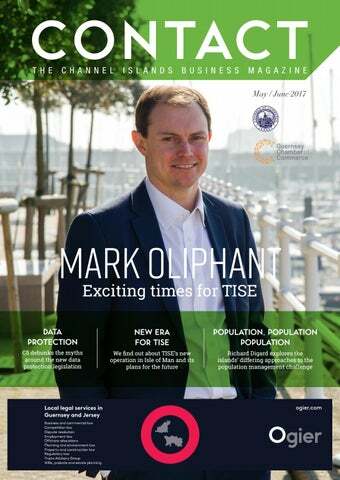 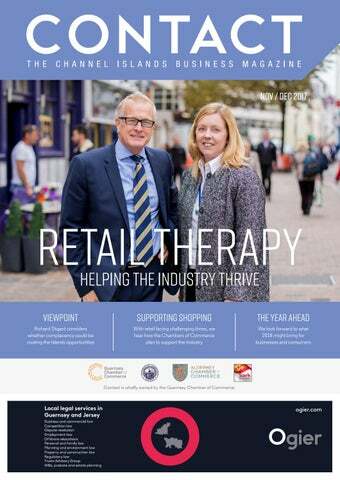 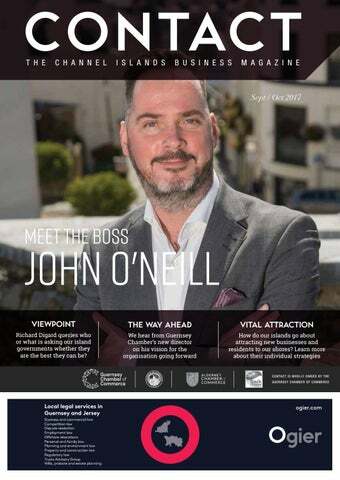 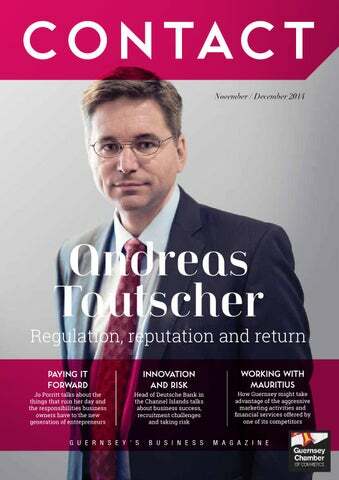 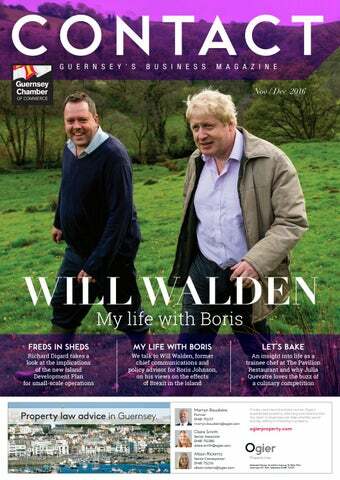 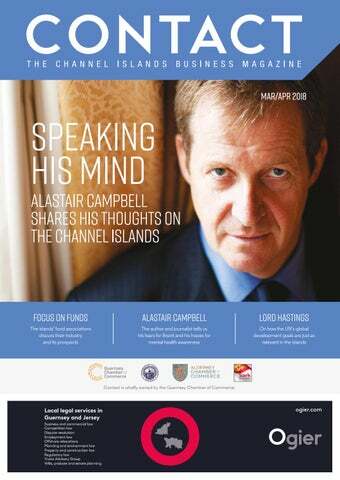 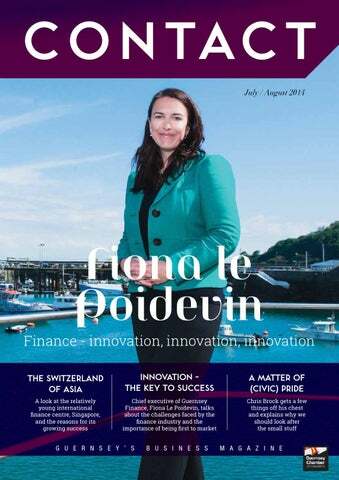 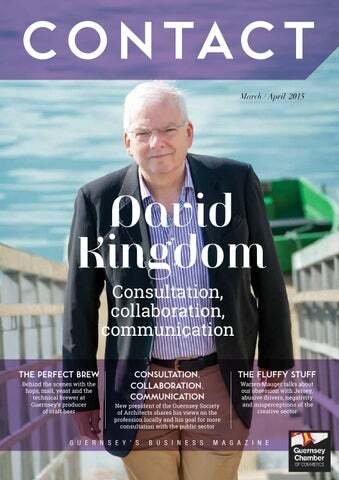 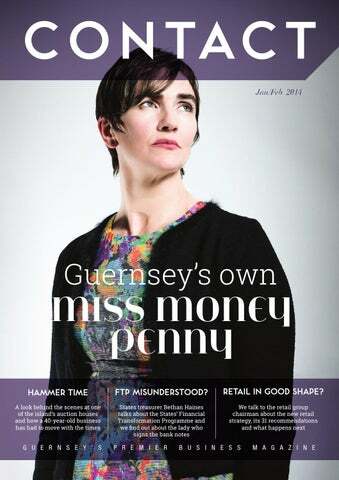 Contact magazine is wholly owned by Guernsey Chamber and will be produced in a brand new form in the New Year thanks to a recently-agreed contract with the Guernsey Press. 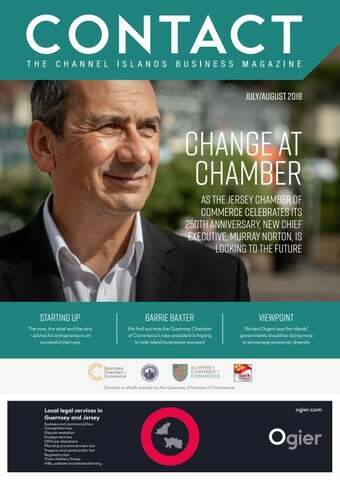 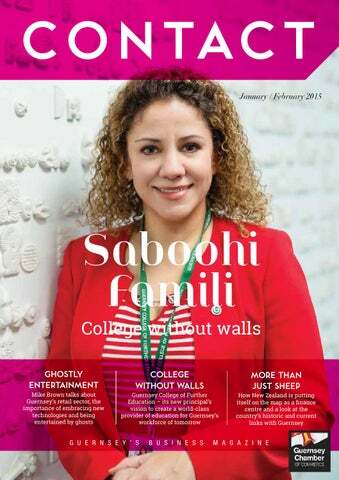 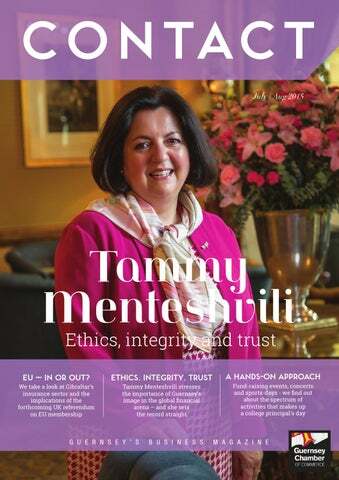 The new coffee table publication will showcase all of the exciting activities and initiatives being introduced and pursued by our 600-strong membership, together with a free listing for all members in the Chamber Directory within this new version of our magazine. 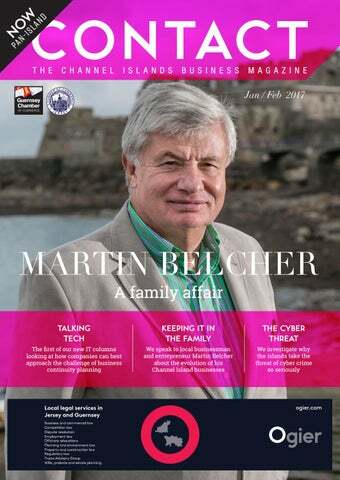 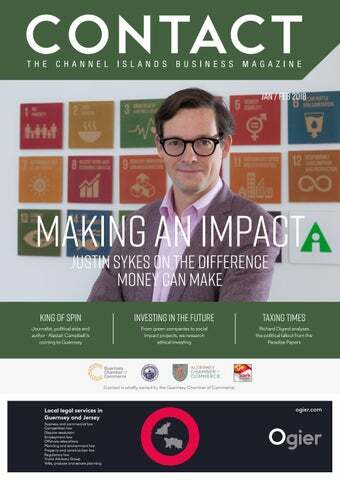 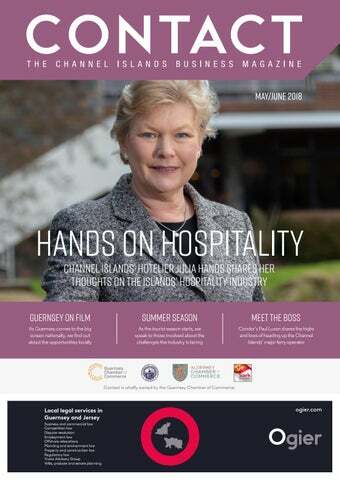 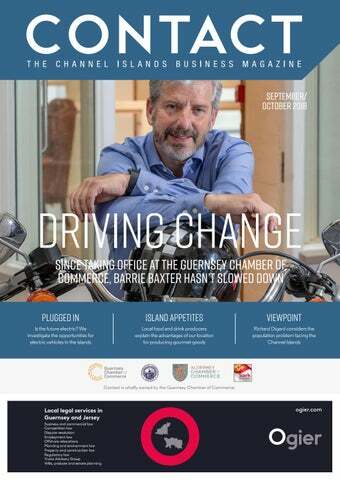 In addition to the opportunities in Contact, we are delighted to be partnering the Guernsey Press in monthly Business Brief magazine, with substantial discounts for Chamber members to advertise in this informative publication. 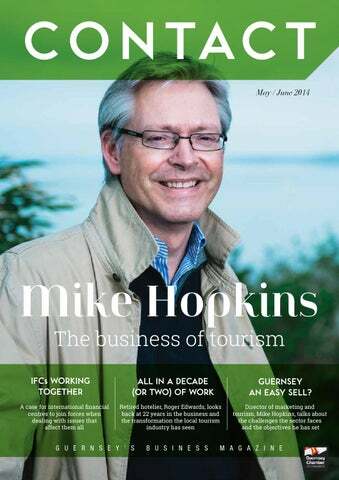 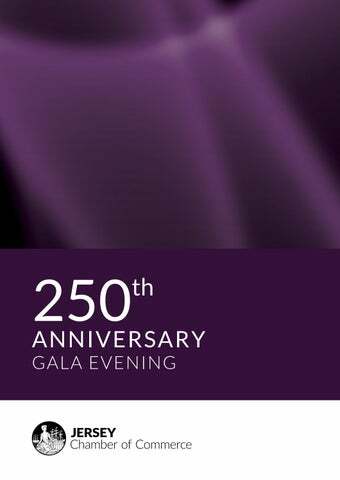 For any news items, Guernsey Chamber will have a branded fortnightly presence in the Guernsey Press Business Section and will be highlighting all of our initiatives and those of our members.